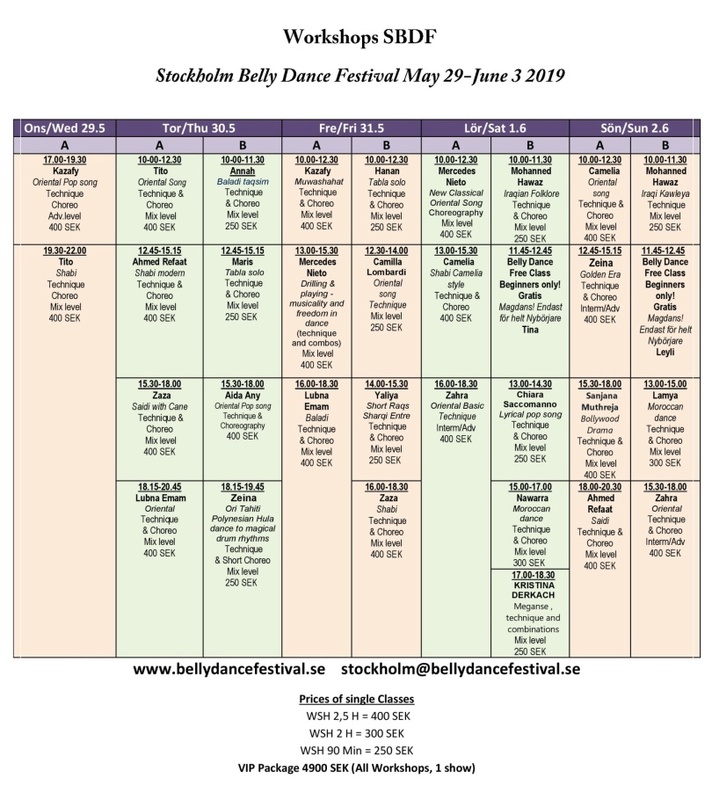 Stockholm Belly Dance Festival 20 Years! We have now opened the reservations! Dont miss our EARLY BIRD OFFER! Take me to he Registration Page now!